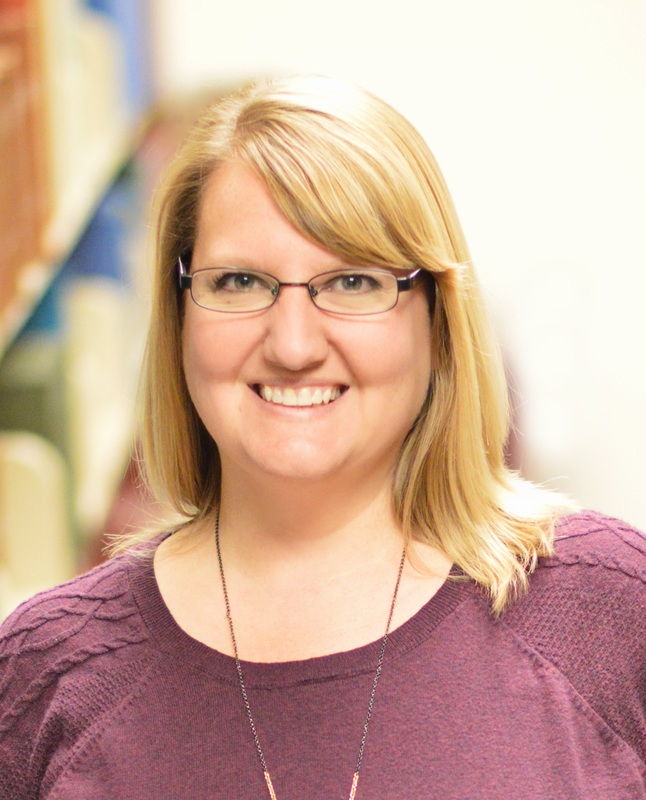 Get help with various library resources, including instruction on basic and advanced searching, accessing full text, and locating peer-reviewed material. 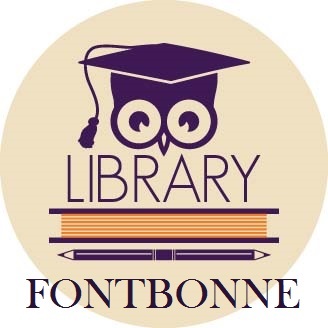 This guide features tutorials and how-to instructions for library resources at Fontbonne. Choose a resource from the menu to learn more. 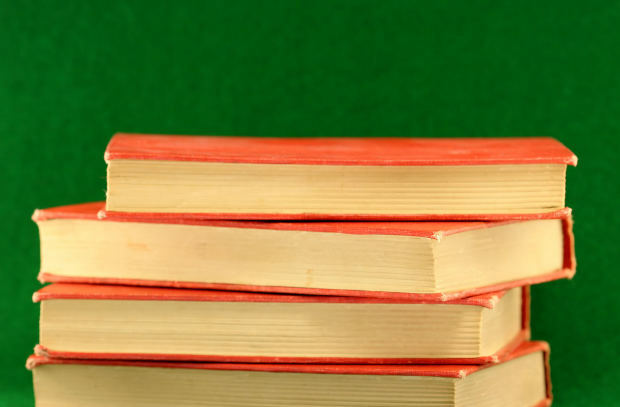 Current students, faculty, and staff may access digital resources from off-campus. 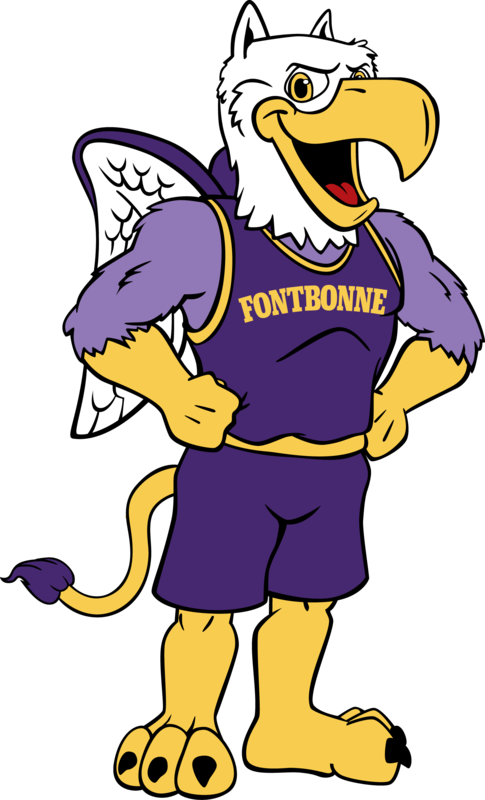 When prompted, enter the same user login information you use for Fontbonne email.